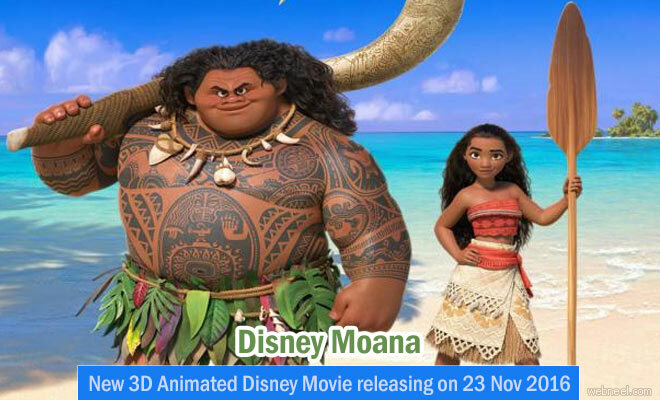 56th Walt Disney Animation studios productions is realeasing it's new musical and computer animation movie, Moana. The film is being directed by Ron Clements and John Musker. The film introduces Auli'i Cravalho as Moana and features Dwayne Johnson as Maui. It's all set to release on November 23, 2016. The story revolves around a young adventurer, who sets on a mission to save her tribe. During her journey she meets the demigod Maui, who helps her find her path. During her journey, she runs through many obstacles yet happens to quench the tasks of her ancestors.